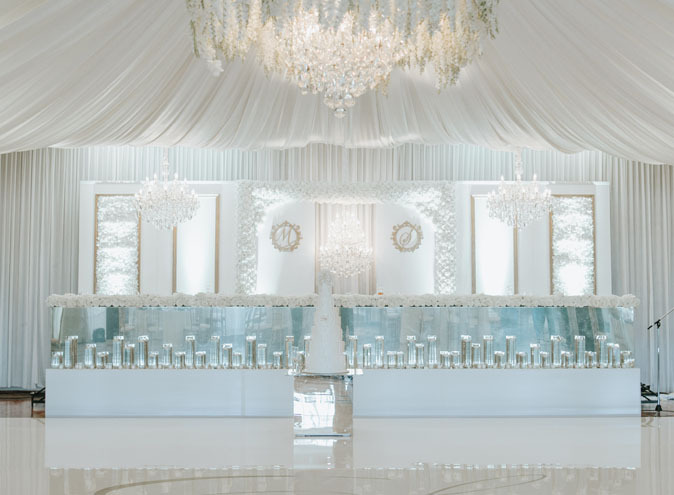 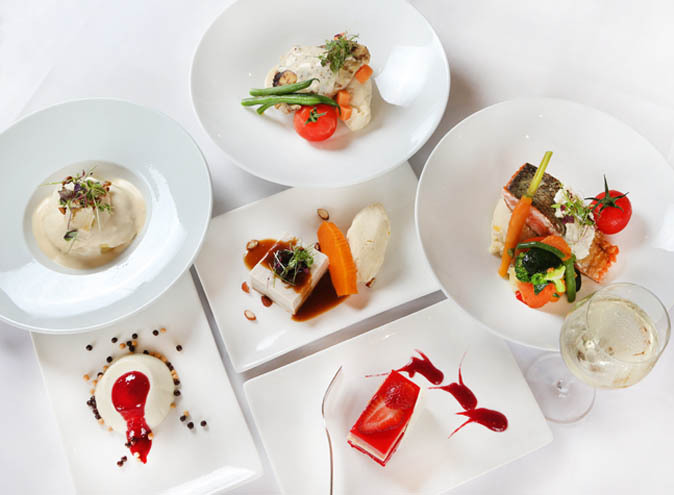 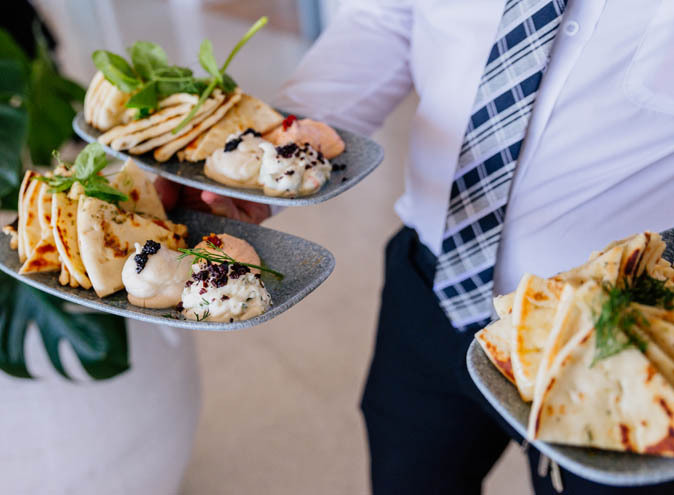 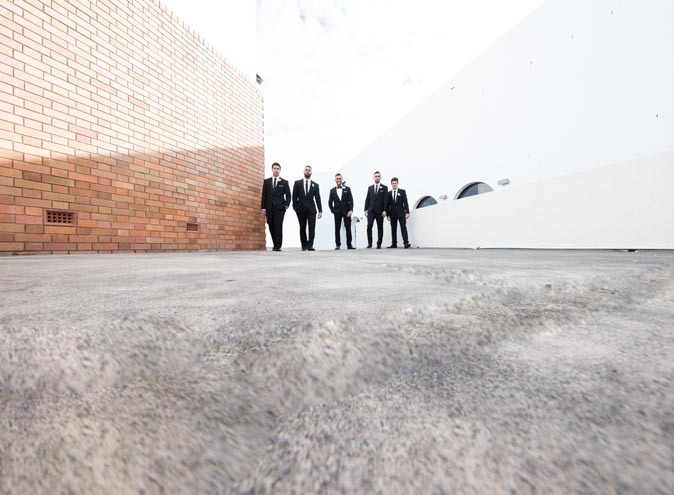 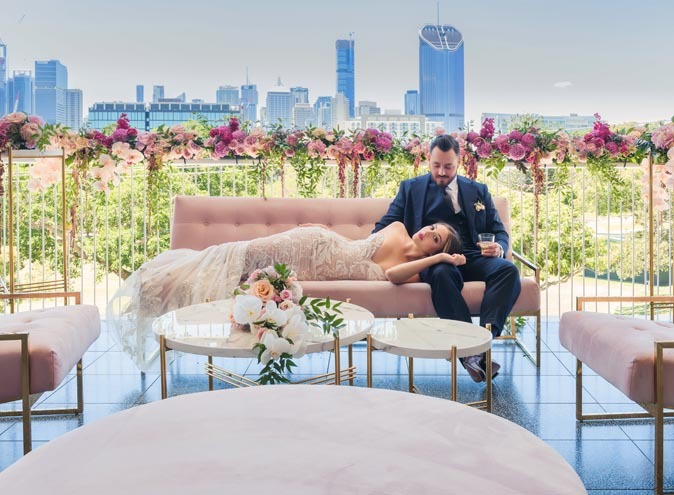 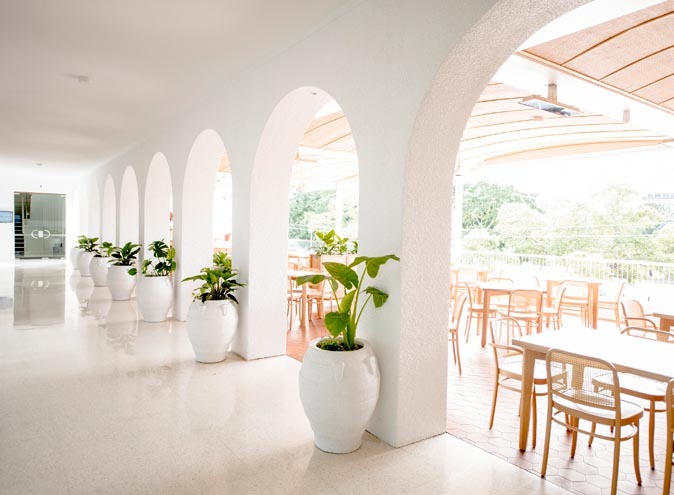 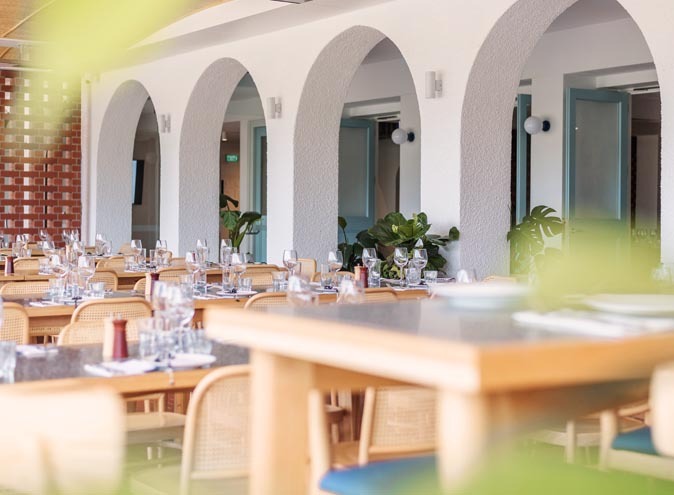 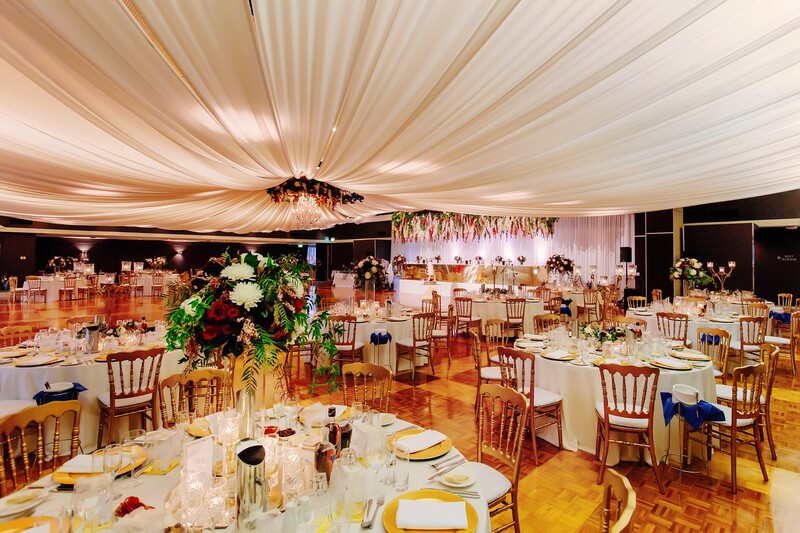 The Greek Club is recognised as one of Brisbane’s leading event and function venues, renowned for its outstanding cuisine and impeccable service. 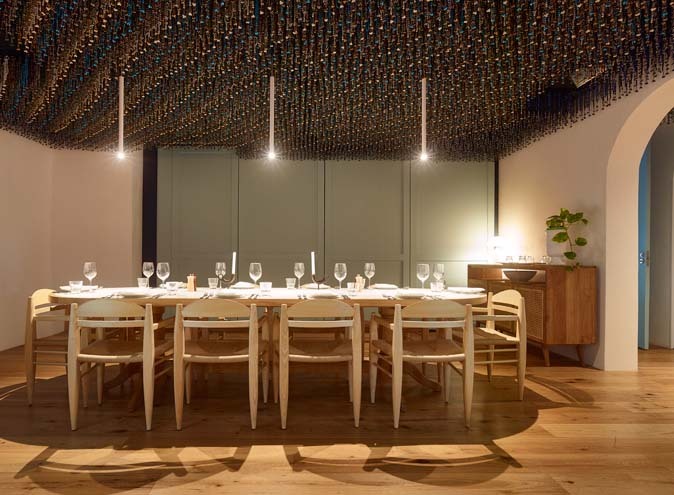 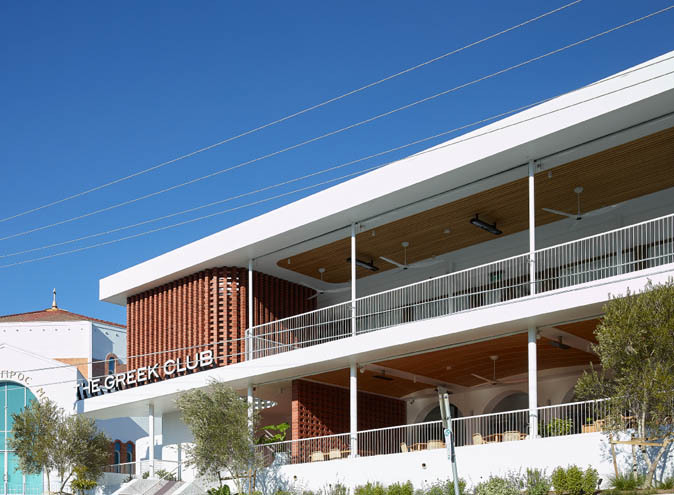 A truly unique venue, The Greek Club offers 11 versatile event space under one roof as well as a brand new restaurant and bar for your dining pleasure. 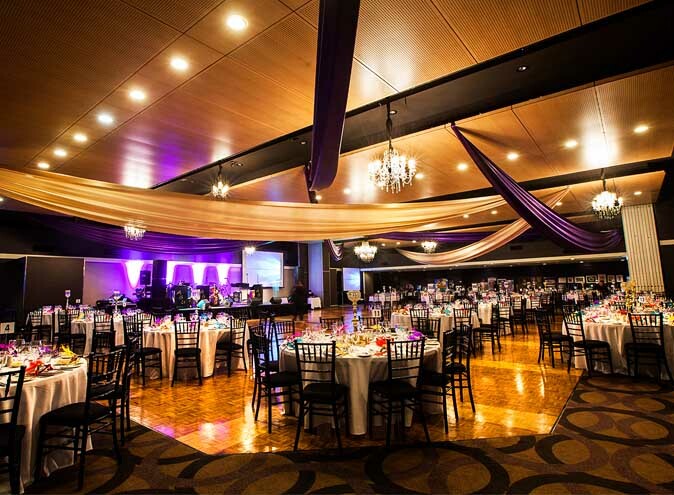 With capacities ranging from 10 up to 800+ guests, The Greek Club caters perfectly to all events large and small. 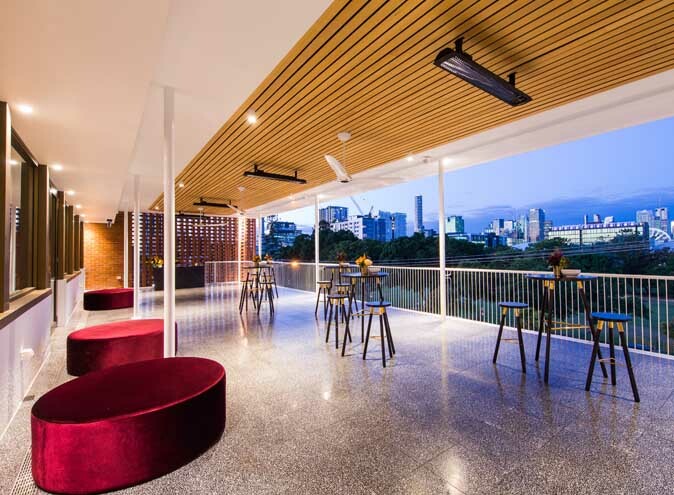 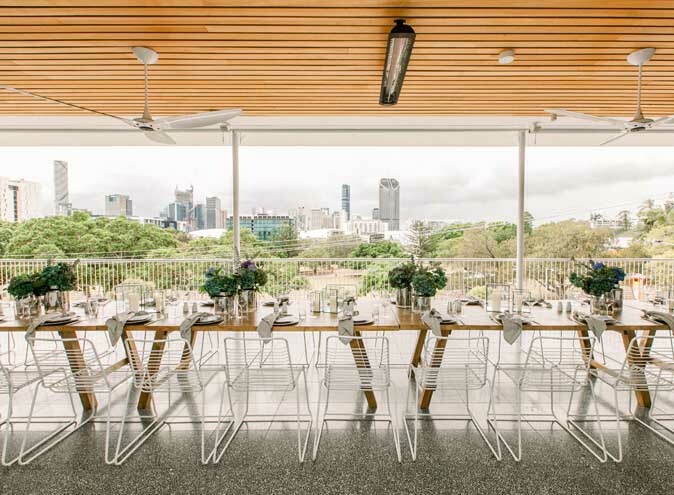 Located opposite Musgrave Park in South Brisbane, the club is situated conveniently close to the Brisbane CBD and showcases sweeping parkland and city skyline views. 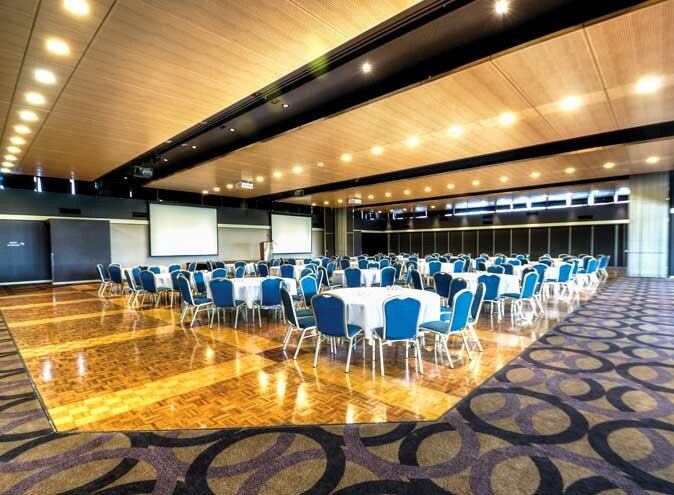 The all-inclusive and customisable packages have been specially designed to make planning your event a hassle-free experience, with all the details covered including room hire, catering and superior AV. 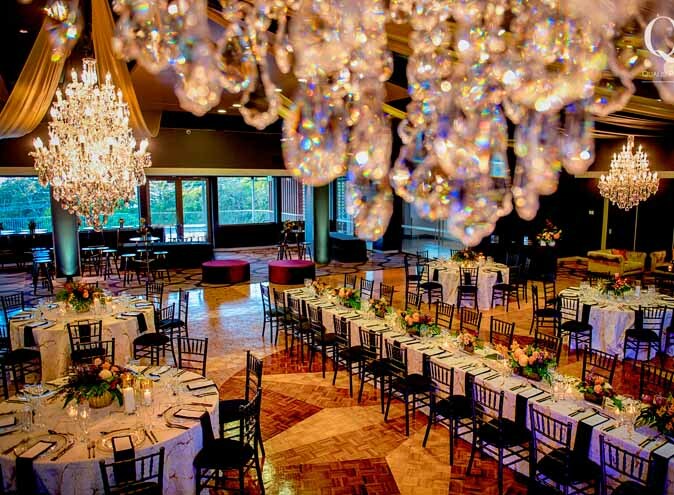 Plus, their dedicated events manager will guide you every step of the way. 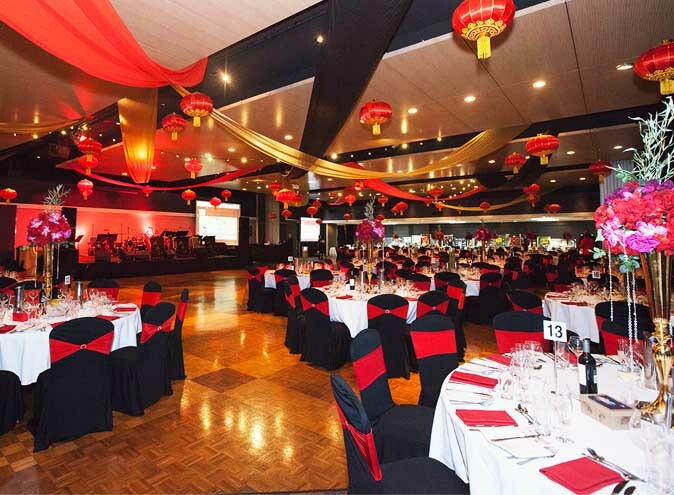 Gala events, meetings, conferences, exhibitions, launch parties, cocktail soirees, seminars, team building, trade shows and Christmas functions – they do it all.